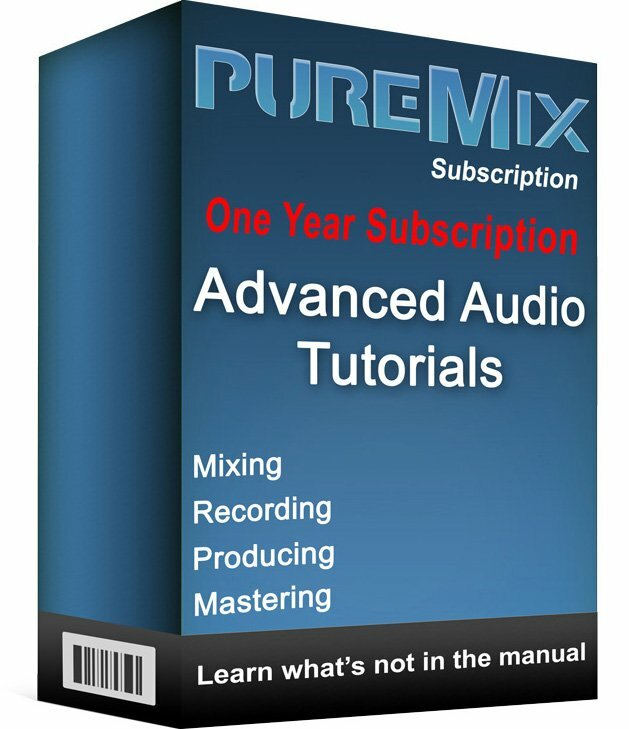 Puremix has created quite a name for itself by bringing really clear and insightful tutorials to the web to assist those persons who haven't had access to the "traditional" way of learning all the tips and tricks that help one to get the most out of mixing and recording. Ben Lindell from Puremix shows how to give punch to a kick drum, using the Plug & Mix Clarisonix. 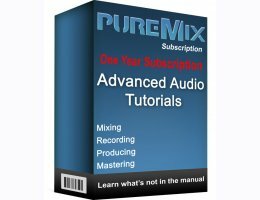 This technique will help you add both weight and clarity to your sound. It will help it cut better through the mix and add punch to the overall tune.